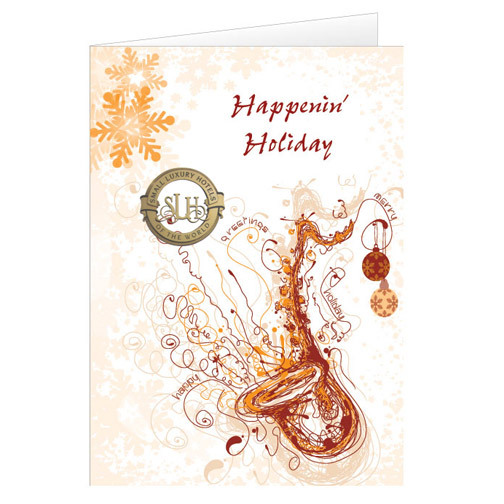 Christmas Cards in several holiday designs! 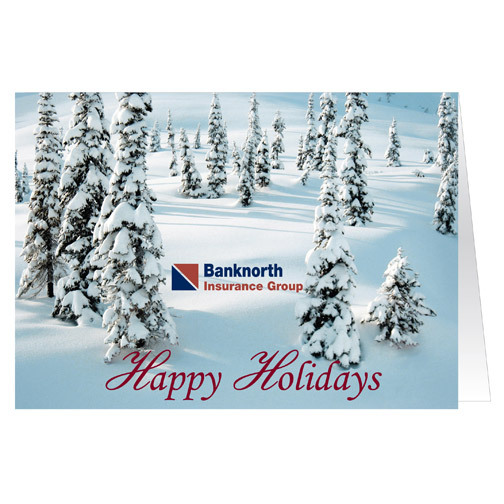 The joy of the season is the joy of receiving. 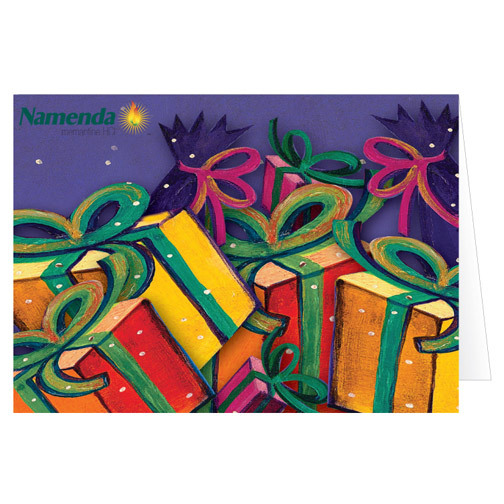 Send your clients a little Christmas Cheer with Custom Christmas Cards. 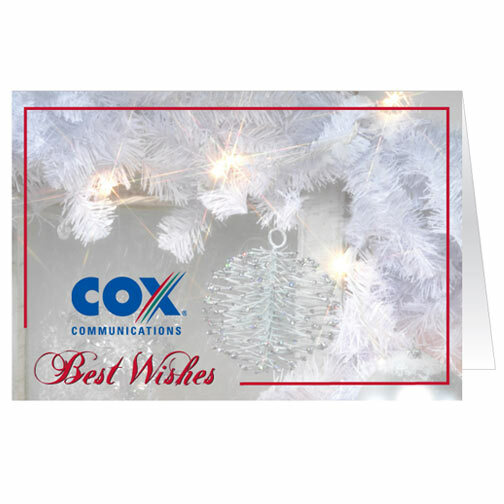 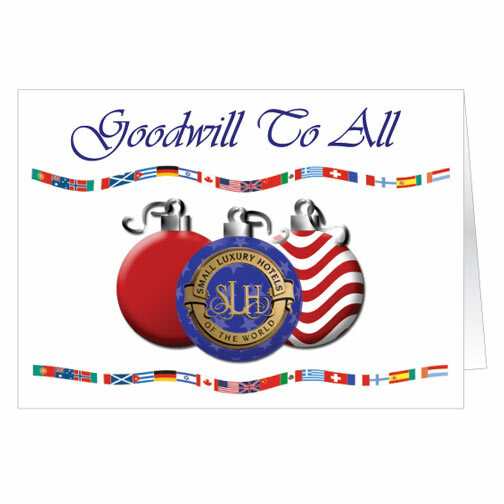 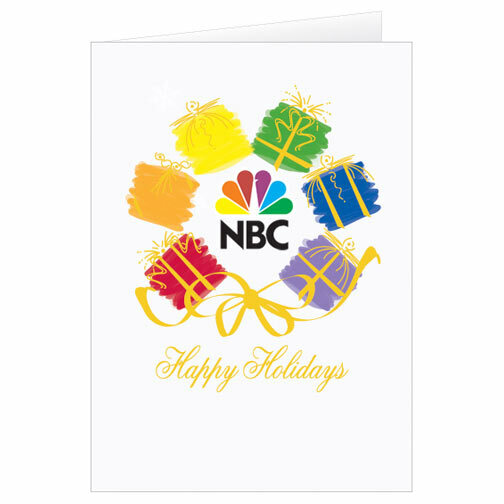 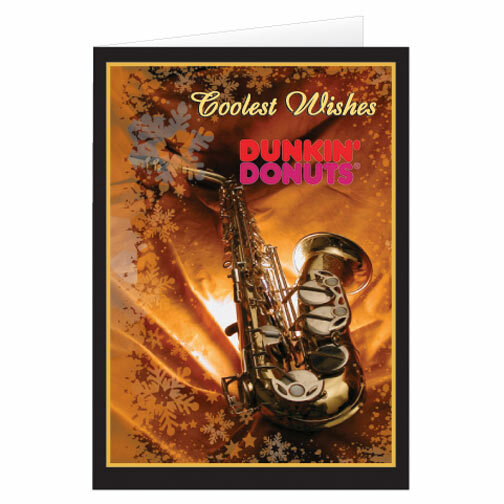 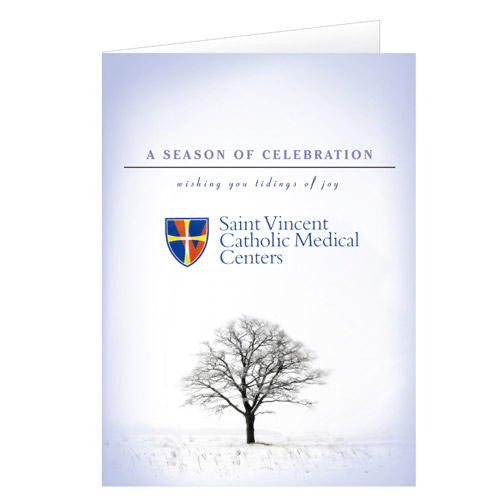 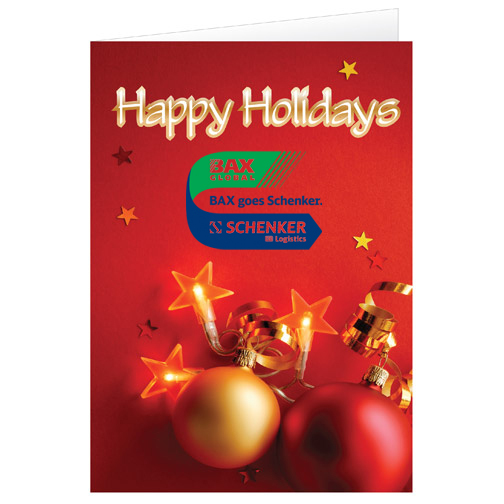 A Promotional Christmas Card is a quick and easy way to send holiday wishes to customers, family and friends. 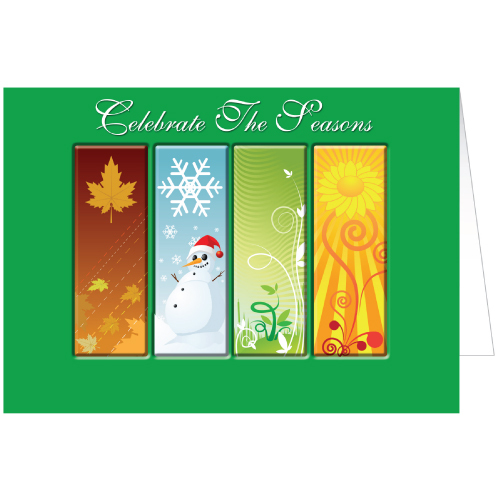 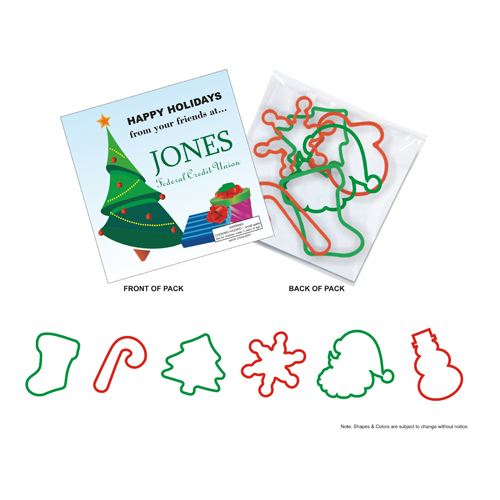 Add an imprinted Christmas Card to your holiday giveaways and gifts to make it personal. 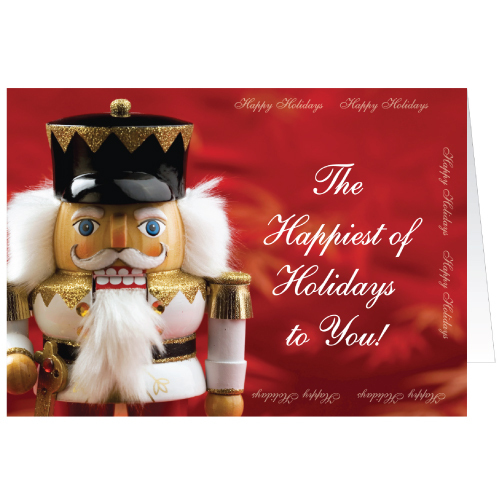 Each year brings new Holiday styles including traditional designs as well as contemporary themes, all backed by our proven years of outstanding service. 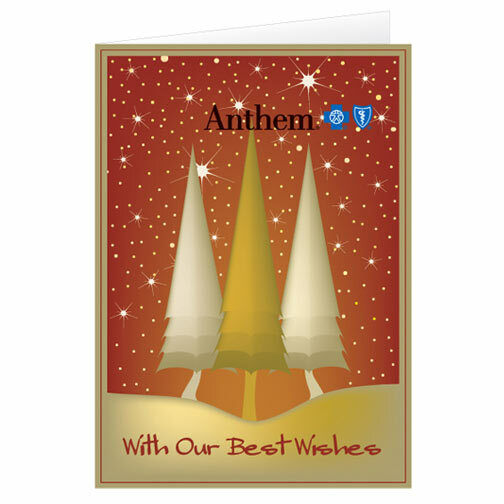 We have even more cards available with a Choice of Verse this year, meaning more flexibility for your custom Christmas cards.